One last bite (pun intended) from my trip to NYC last week! 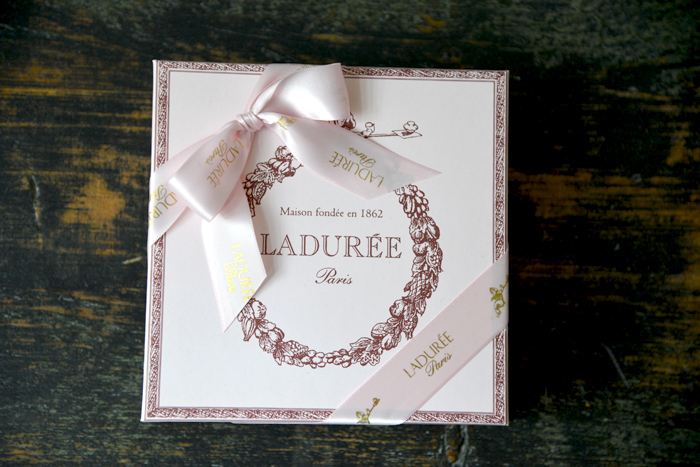 My favorite place in the world is Ladurée in Paris. 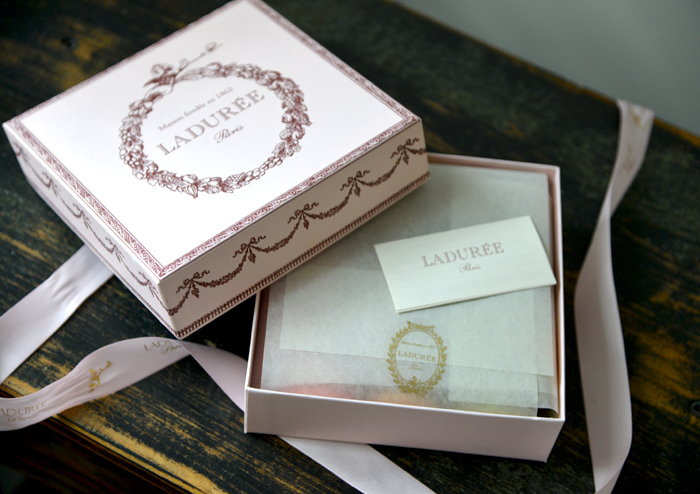 I couldn’t resist stopping by the quaint New York location and picking up a big box of macaroons. 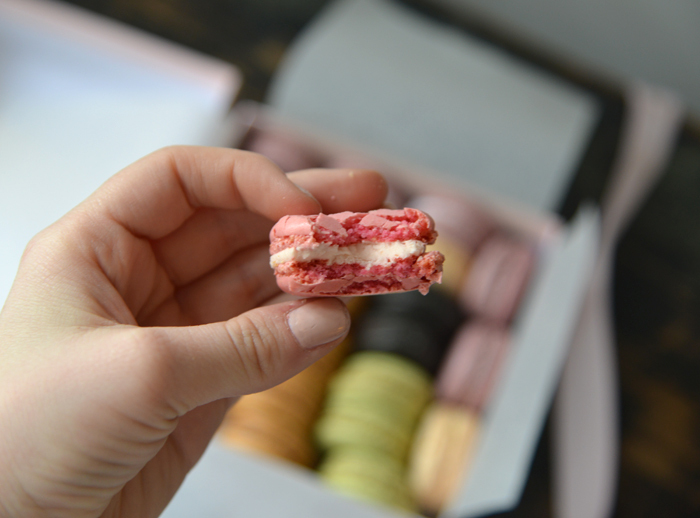 My favorite flavors are Rose Petal and Caramel with Salted Butter – ahhhmazing. Hopefully it satisfies my craving until my trip to Paris in May, but who am I kidding. I already want more. I’ve never been in New York! I’ll have to go next time I’m there! 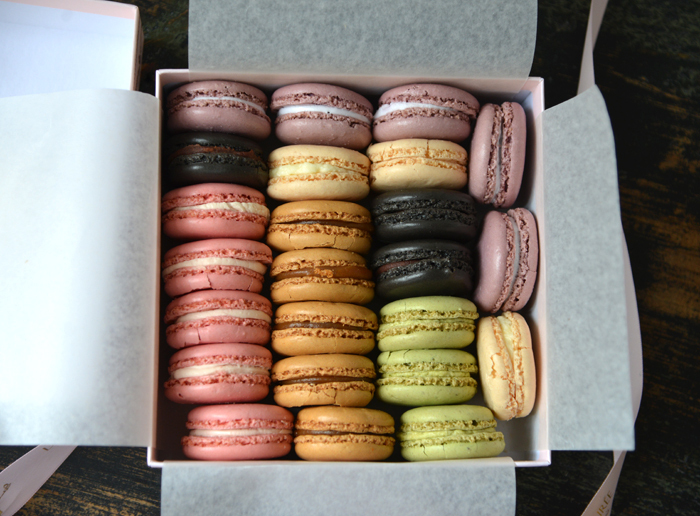 These just look divine and almost too pretty to eat! The lavender and vanilla is my favorite!